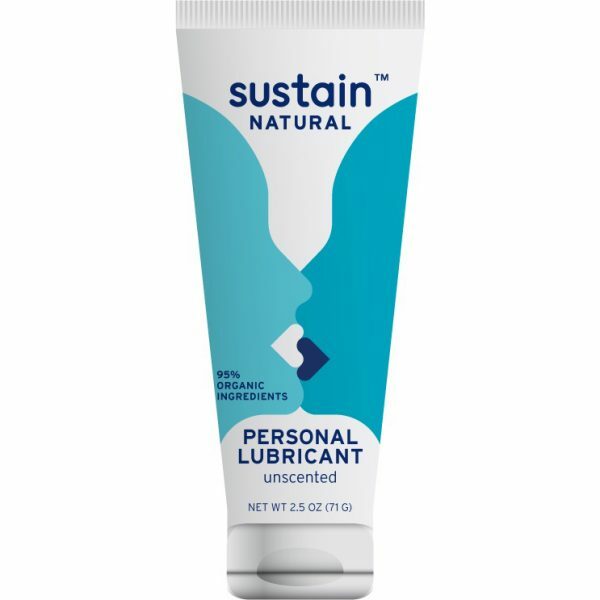 Sustain Organic Unscented Lubricant is natural, long lasting and mess free. Enriched with organic Aloe vera, it nourishes your skin while enhancing your sexual pleasure. Sustain’s formula ensures biocompatibility with a woman’s body chemistry.